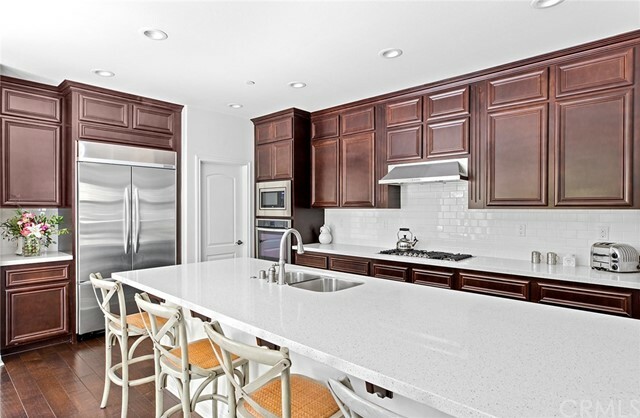 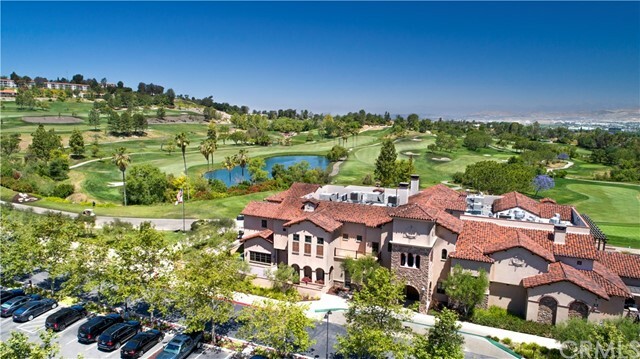 17 Golf is an exceptional find in the highly sought after Country Club Community of Glenwood. 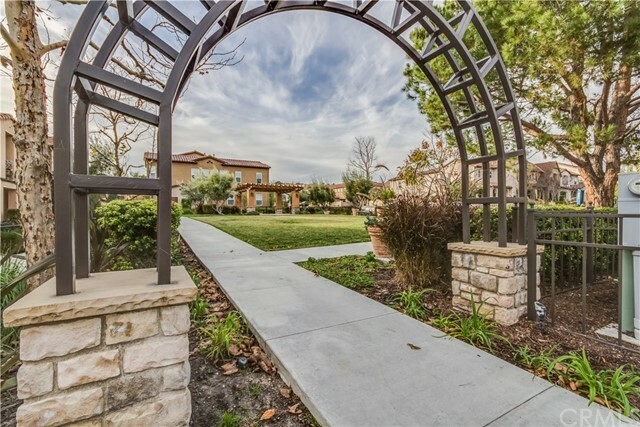 This model rarely comes on the market, as it is one of the most desirable floor plans of Pasadena track with the largest lot size. 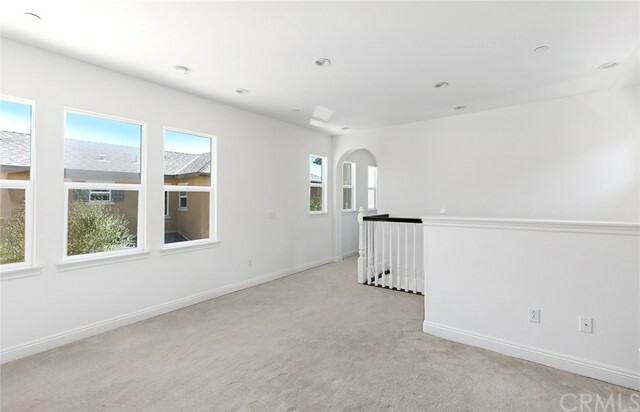 This turnkey home offers an extremely open, light, bright and airy floor plan with high-end upgrades starting with the chef kitchen with high-end stainless appliances, built-in fridge, white quartz countertops and designer backsplash, an oversized walk-in pantry, custom hand-made wooden shutters, a large size den on the second floor, a master suite with an attached balcony, and a separate and designated room off the master balcony with complete built-in shelving perfect for a home office. 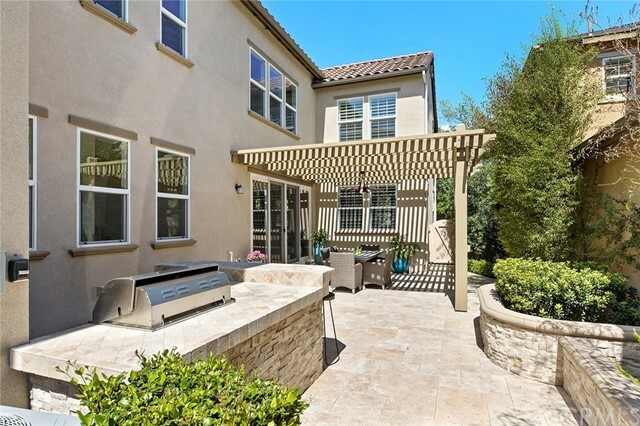 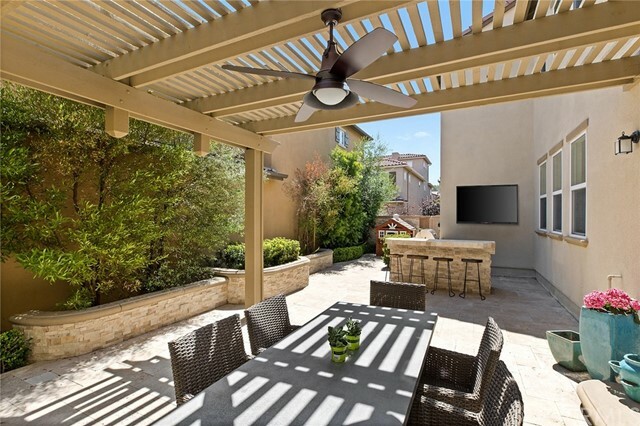 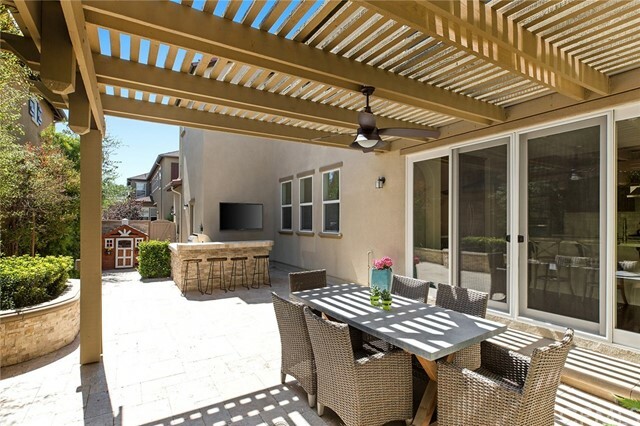 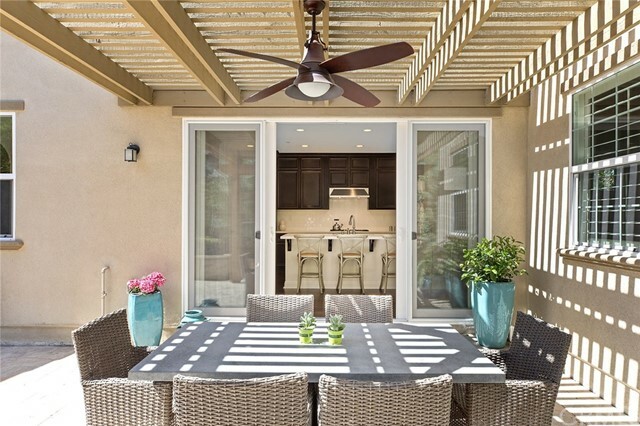 The indoor/outdoor floor plan welcomes you to a backyard designed to perfection with white travertine stone, trellis with hanging light/fan fixture, a built-in stainless steel BBQ with bar height seating, an outdoor built-in TV, and lush green landscaping. 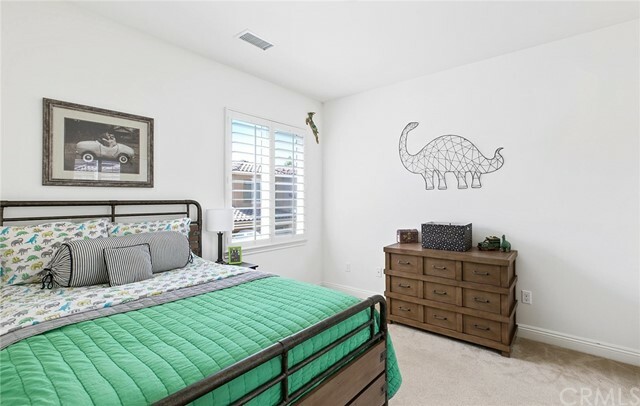 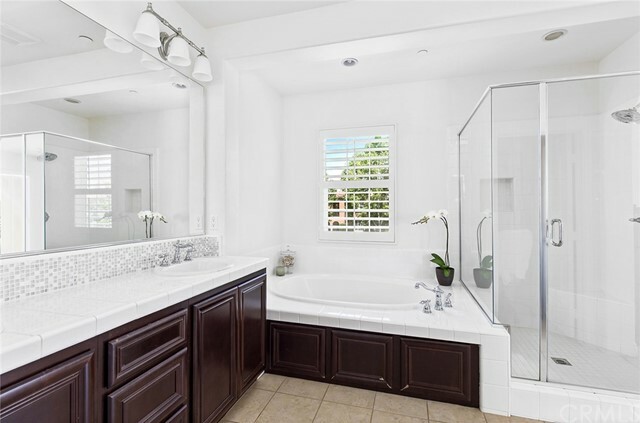 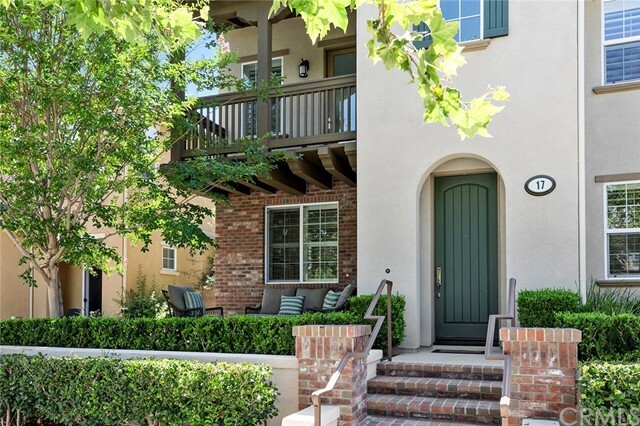 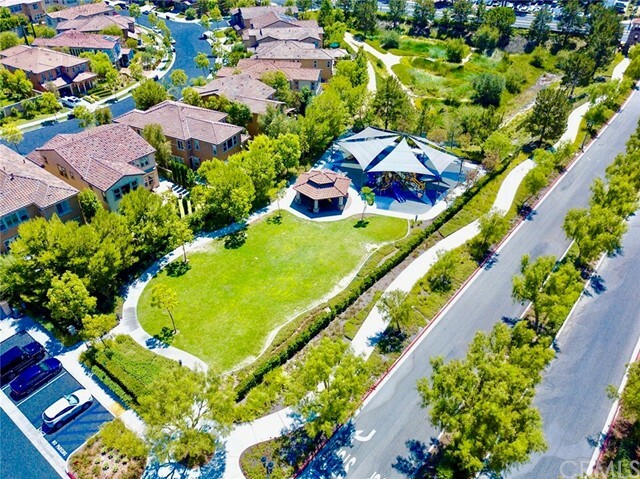 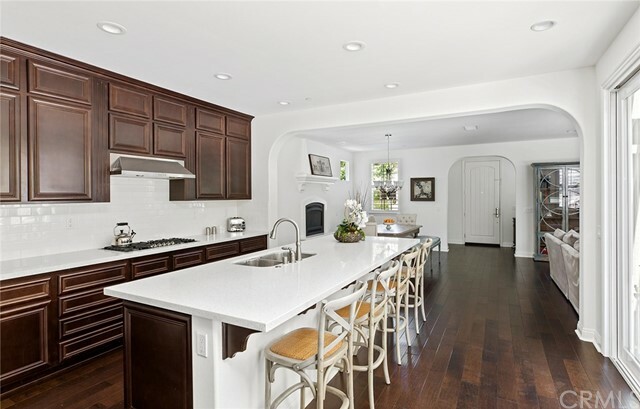 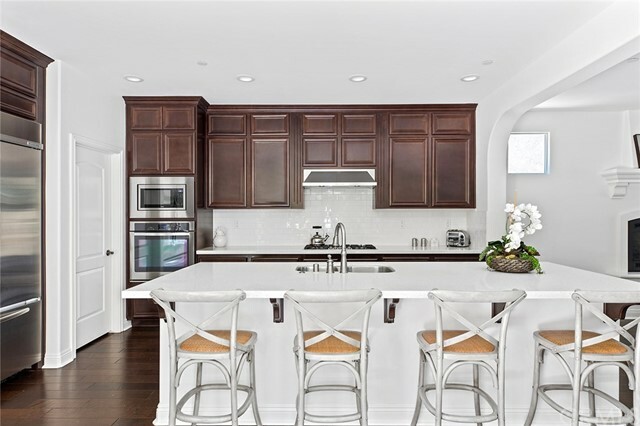 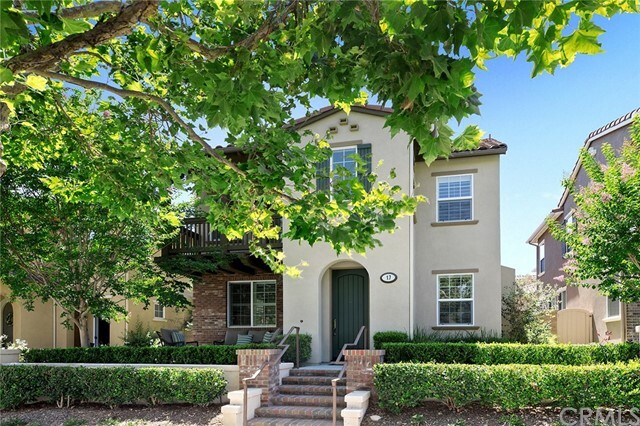 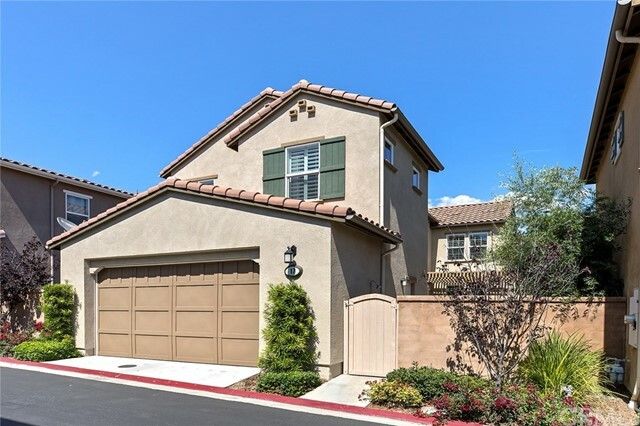 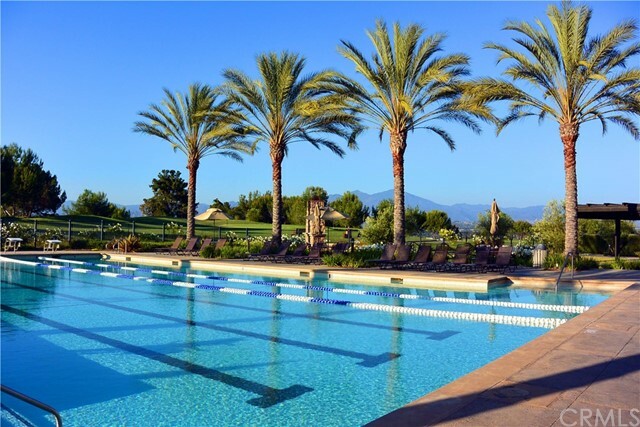 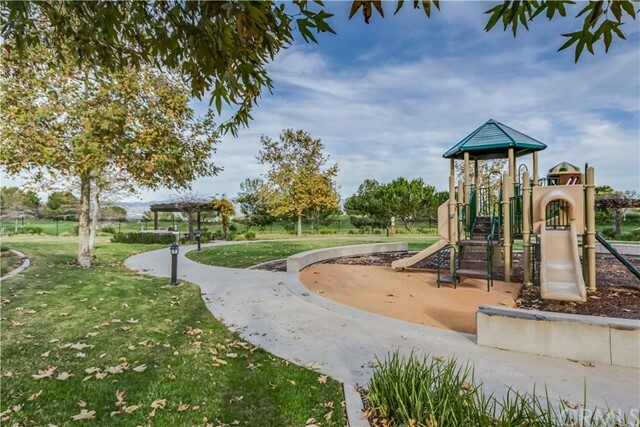 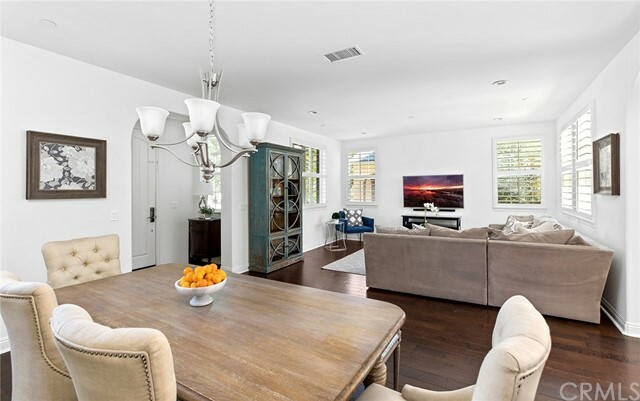 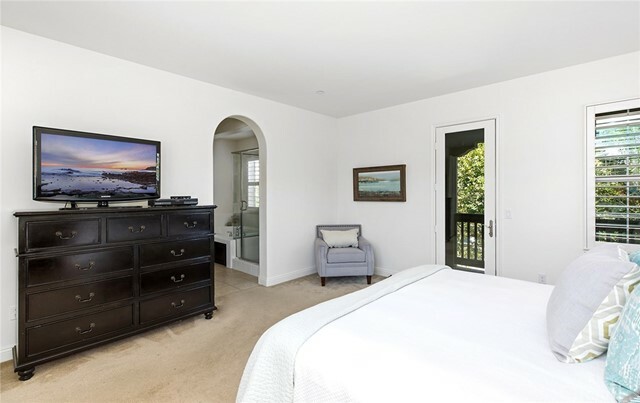 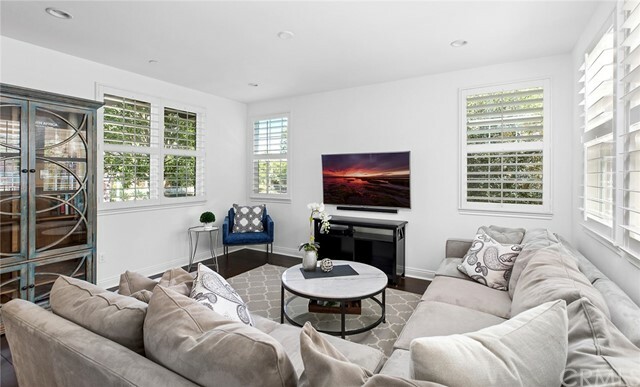 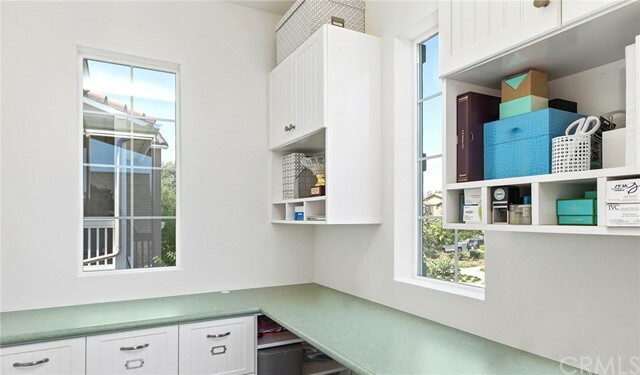 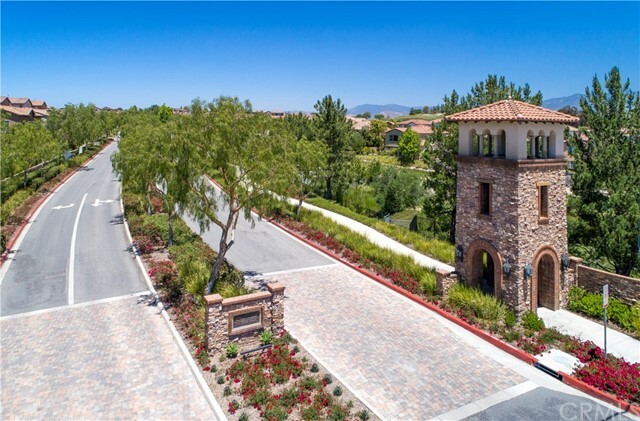 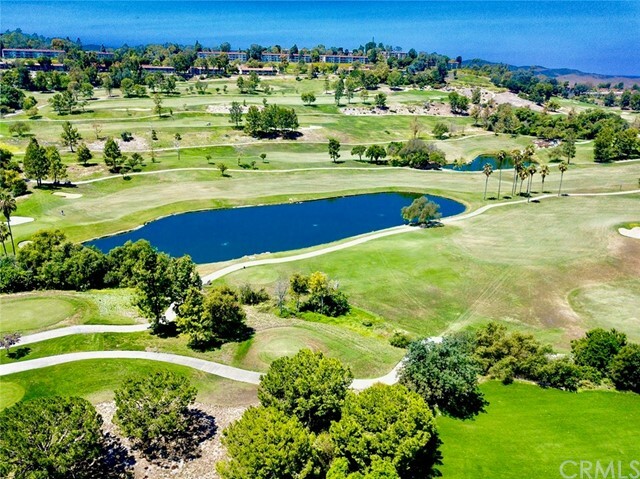 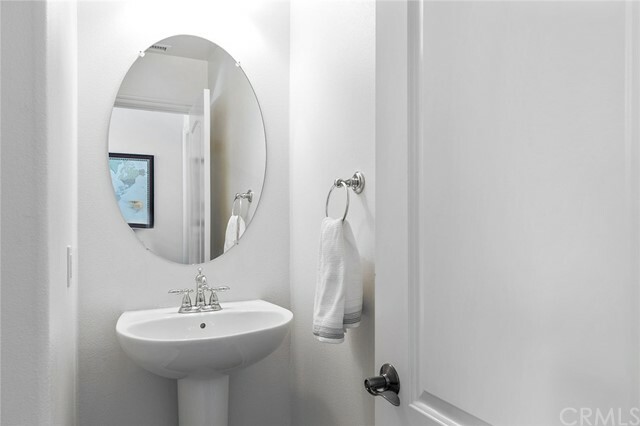 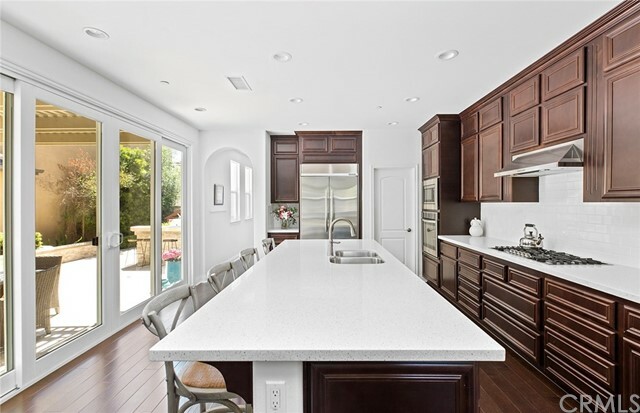 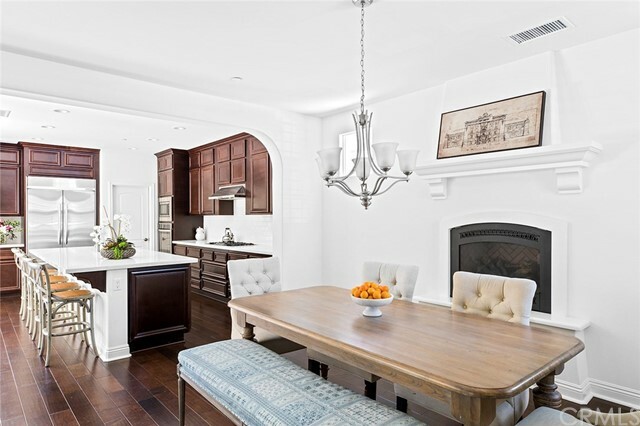 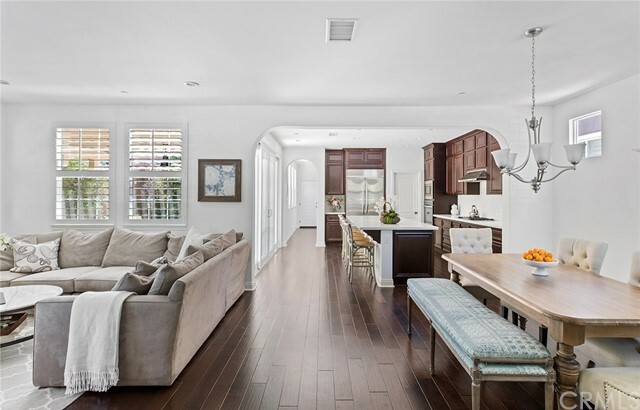 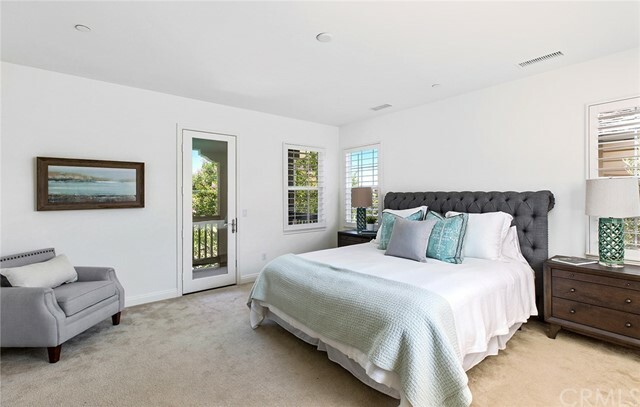 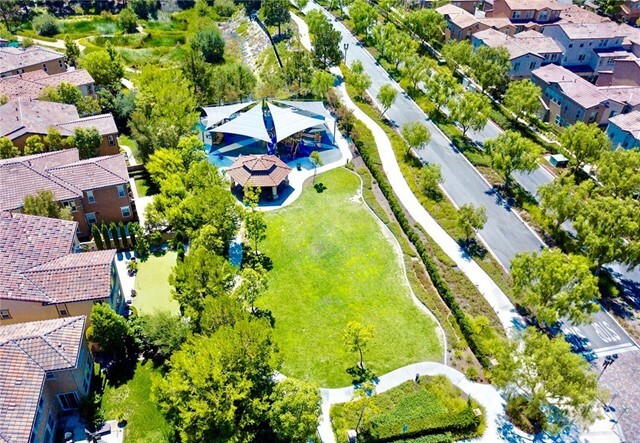 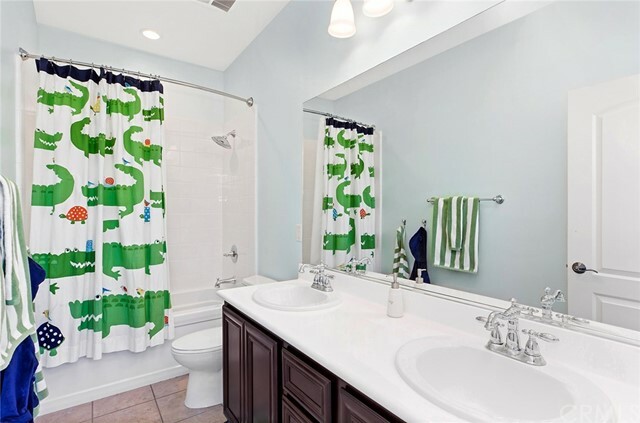 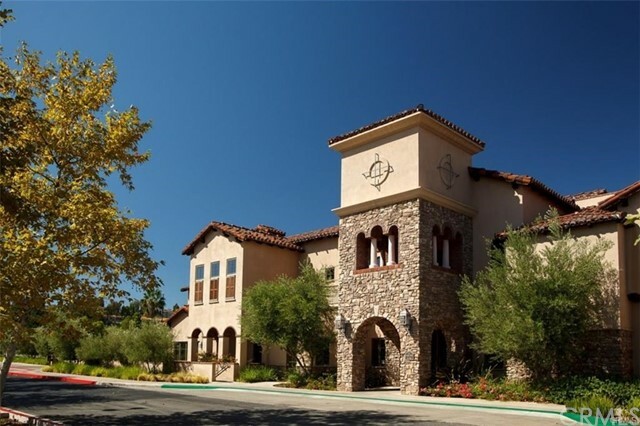 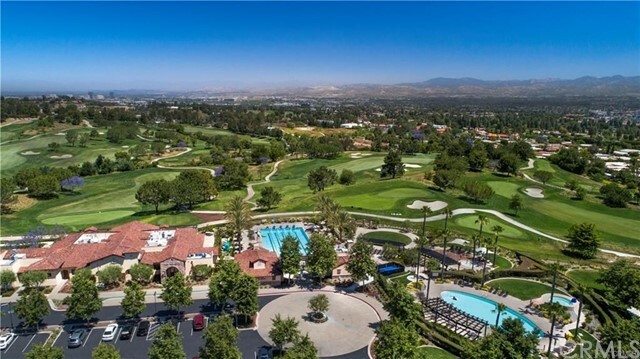 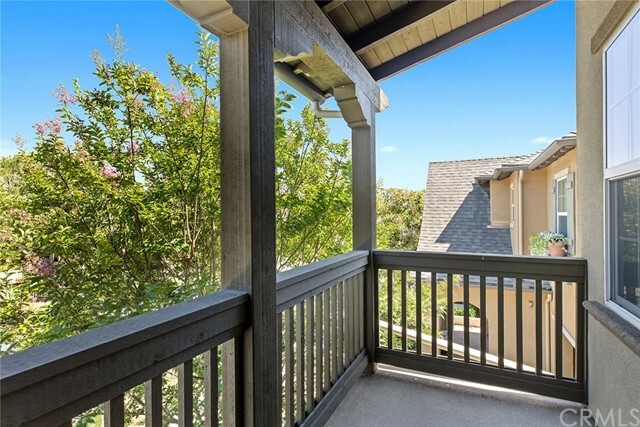 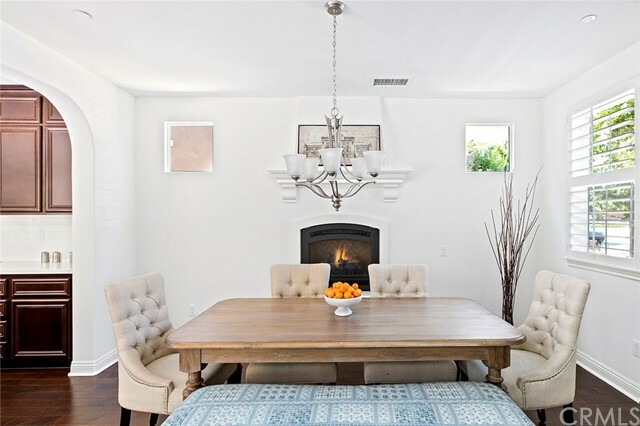 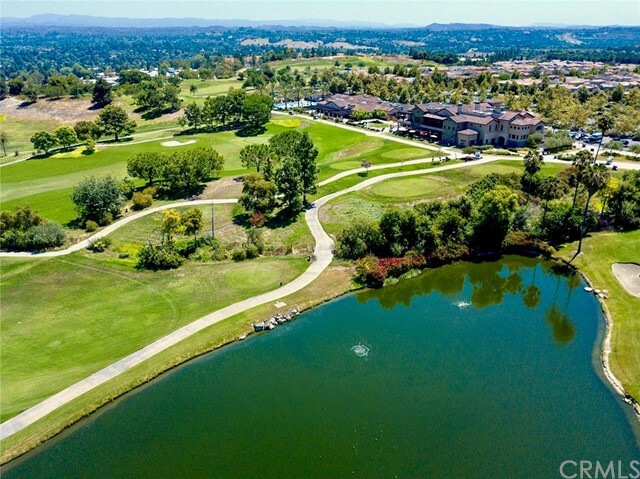 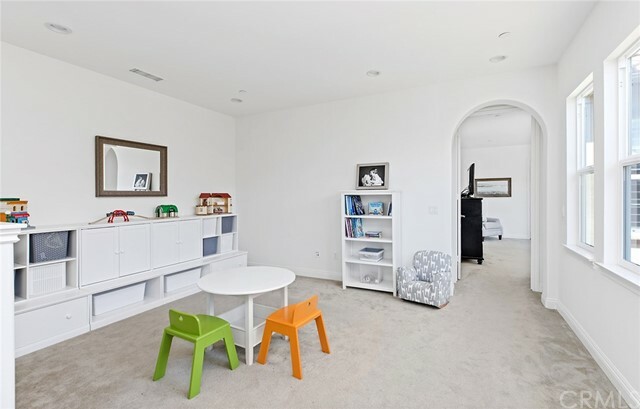 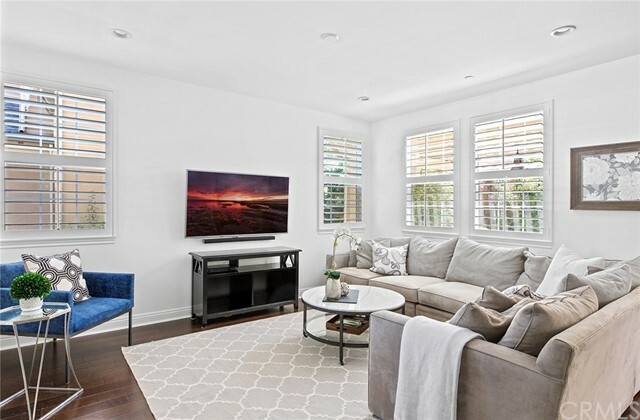 The location is premium as it is only walking distance to the Country club and Aquatic Center, and offers Blue Ribbon Award Winning schools and only 5 miles from Laguna Beach and 10 Minutes to the city of Irvine. 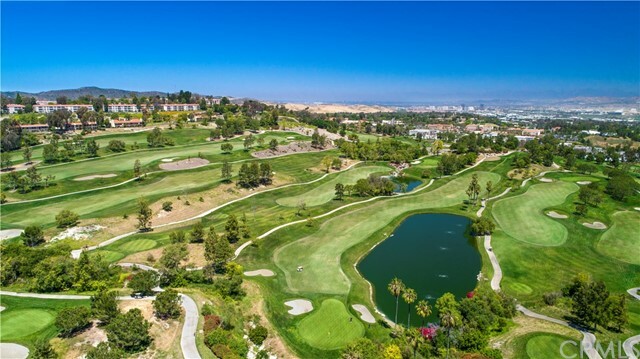 This home offers a social membership to the Private Jack Nicklaus-designed Golf Course along with a state-of-the-art fitness facility and an inviting Clubhouse overlooking Saddleback Valley with an executive chef and renowned culinary team, as well as access to the Aquatic Center with an Olympic size pool.